Many monuments and sites can be visited individually throughout the year. But do not miss out on a tour or guided visit accompanied by a specialist who will take you behind the scenes or to unknown places not always open to the public. 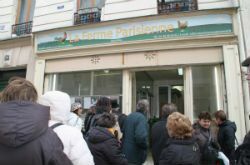 Many enthusiasts, volunteers, conference guides will accompany you on walking tours, Paris boat cruises and off-beaten track visits around the city for original and unusual outings. These guides happily share their knowledge with visitors and answer all questions from tourists and curious Parisian visitors also. 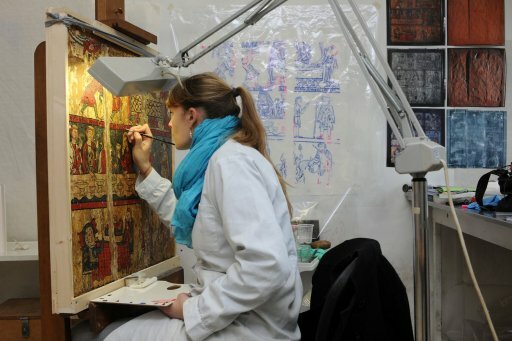 In order to discover unusual places, demonstrations, innovative and traditional techniques, or familiarize yourself with work research or the processes of production and distribution, take part in a company-guided visit. Follow your guide through the workshops, factories, laboratories in Ile de France, and you will be involved in real exchange with the employees to discover their work Each visit is supervised by a guide and a company employee will detail the company techniques all through the visit. Greeters are volunteers who will happily accompany you for free in their neighborhood and their favorite areas. Your distinguished devoted host of the day will take you to discover an off the beaten track side of Paris and share their word-of-mouth addresses with you. The tour is free on registration, do not miss out on discovering a part of the region as you have before seen, through the eyes of a greeter. Nothing stops you from going on walking tours through the different parts of a town according to your desires. But you can also choose a guided tour or follow a specialist to guide you through some amazing corners of the town; down the lanes of a famous cemetery, a treasure hunt walking tour or to discover every detail of the architectural heritage of a town. Paris is internationally known for its Seine River and its Bateaux Mouches. But Paris has many canals also. 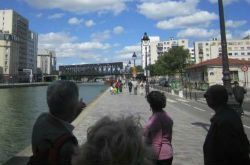 Take a boat on canal de l'Ourcq for a commented river cruise from Bassin de la Villette. 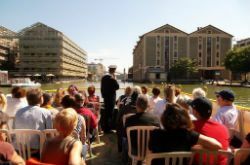 You can also go on a cruise to pass through the locks to navigate on canal Saint-Martin or just choose to explore the quiet, lesser-known canal Saint-Denis which runs to the royal medieval city of Saint Denis and visit the royal heritage. We hunt out the best addresses for you and put our savoir-faire at your disposal to organize your group outings or events. Related : Guided tour of the Art & Métiers museum reserve collection.